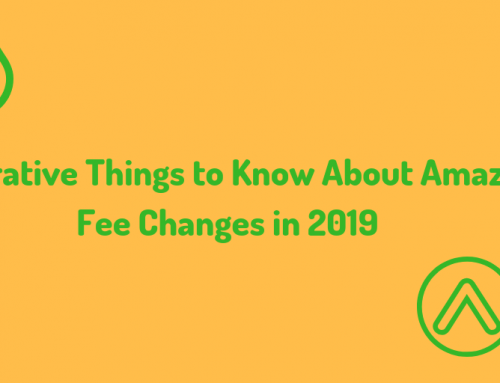 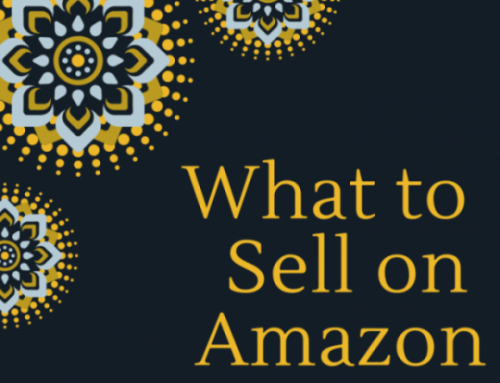 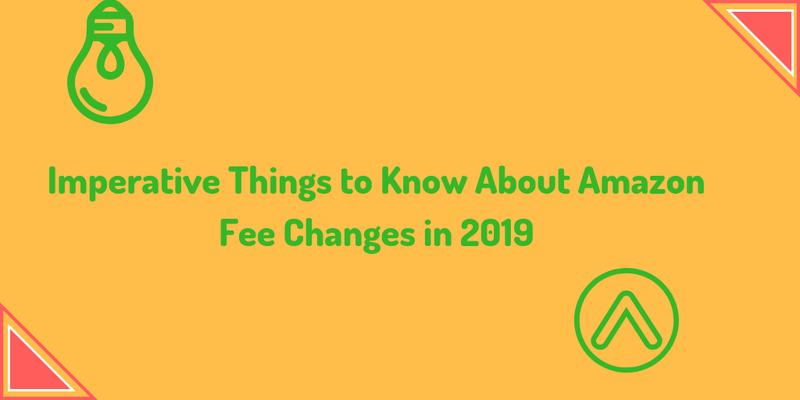 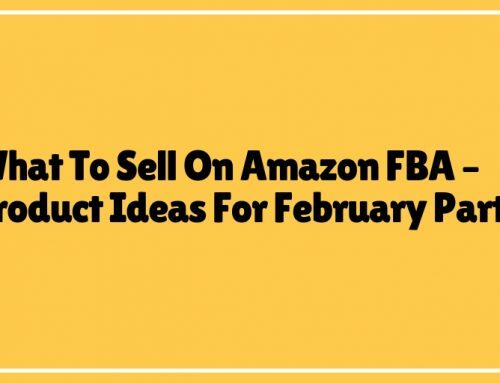 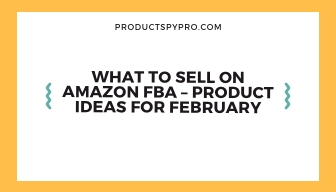 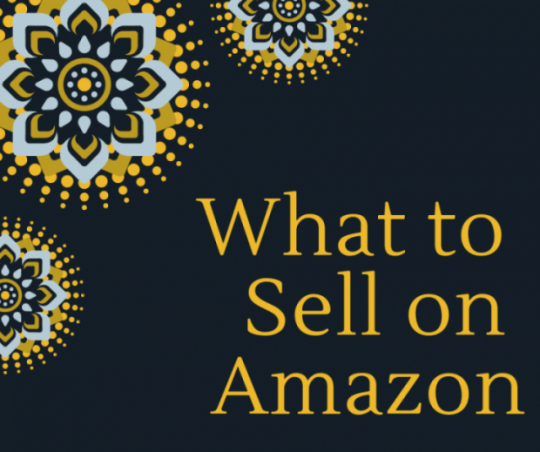 As we enter Feb 2019, it’s a good time to investigate some new product ideas and bolster your amazon business. 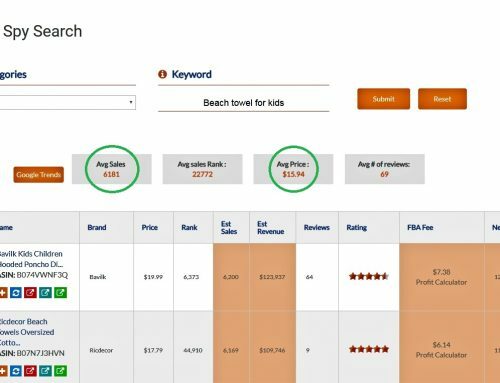 We try to research some unique ideas where there is less competition and send it to our subscribers to get started. 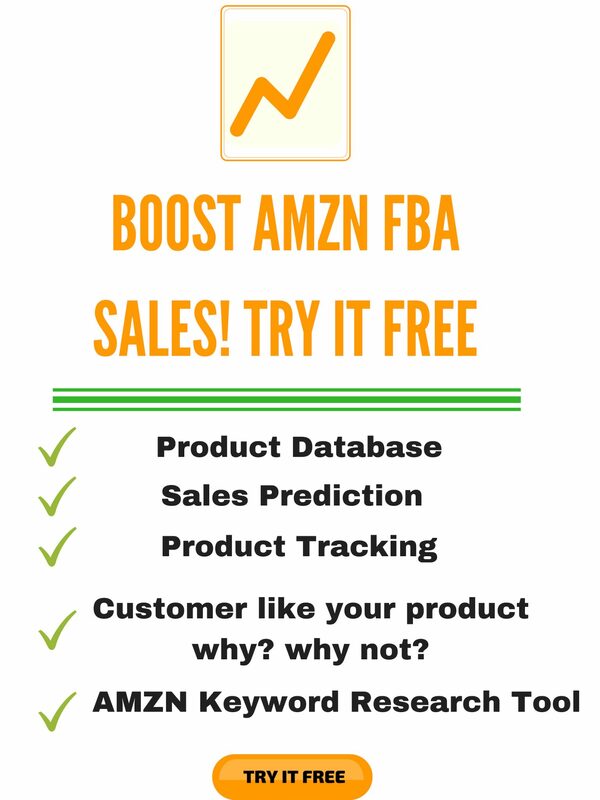 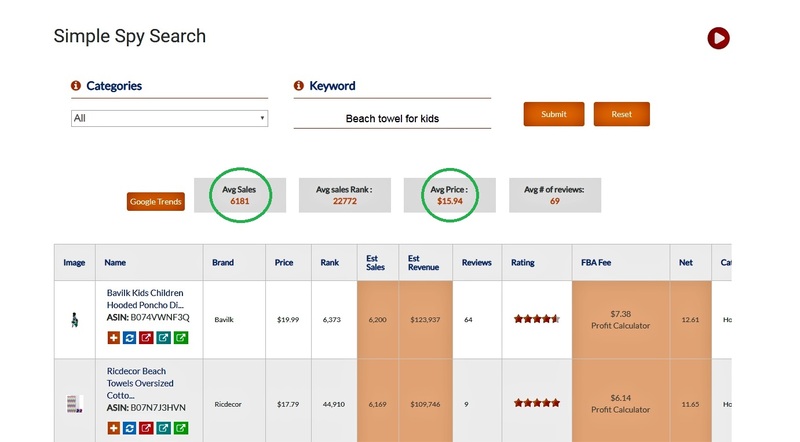 Our AI based algorithms and hand picks products and sends you periodic product ideas to help you expand your business. 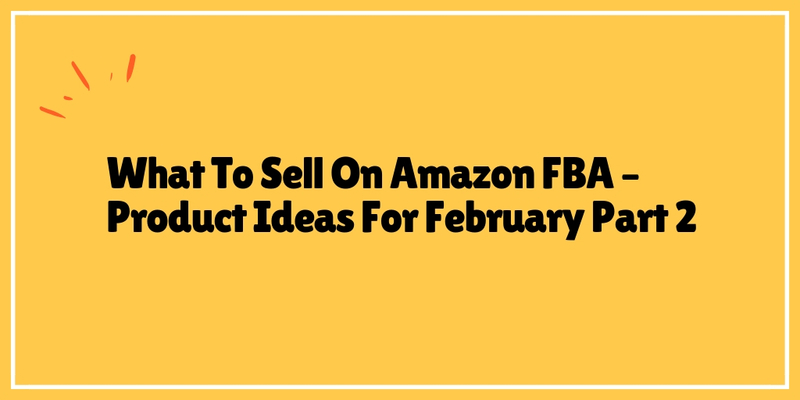 Some of the product and keyword ideas that we found are as follows.